Thank you for a great season!!! A shout out to Northeast Aerial Photography for our aerial picture!! 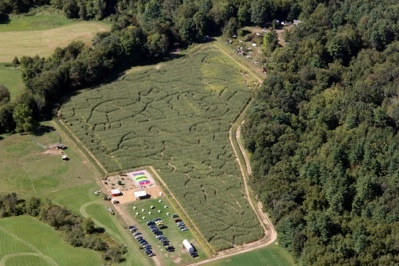 Welcome to Rolling Acres Corn Maze!!! Welcome to a unique family fun experience. In the event of inclement weather please check our website for current hours. Decisions will be made 1 hour before scheduled opening time.